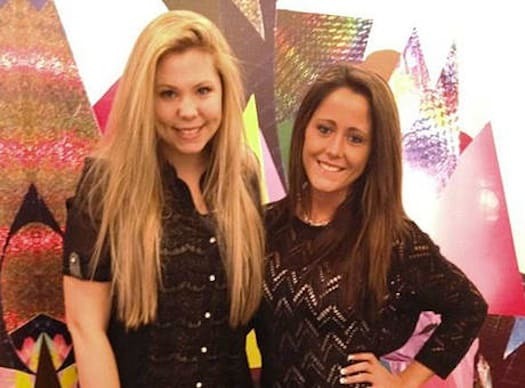 Kailyn Lowry and Jenelle Evans have had their ups and downs. Mostly their downs, really, especially since Jenelle told the world that Kailyn was pregnant with her third child before her fellow Teen Mom 2 star wanted to break the news. Ever since then, there's been an endless stream of back-and-forth between the MTV personalities — but the feud may have hit its nadir a few weeks ago when Evans burned a bunch of hair products Lowry sent her way as a peace offering. But why has Lowry spoken of the dangerous act in a positive manner? Why did she actually thank her long-time rival on microphone this week? On her latest podcast episode of Coffee Convos with Lindsie Chrisley, Lowry said something very nice about Evans. But it came with a major twist/caveat. As you can see in the video above, Evans set fire to these items. 4. What Was Kailyn Thinking? 5. 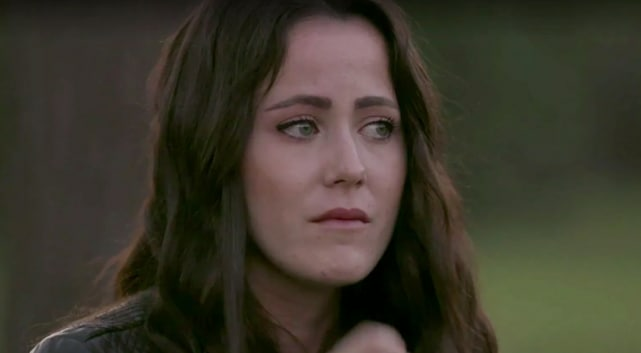 What Was Jenelle Thinking? “Hey, Kail,” Jenelle says in the footage. “This is to your peace offering.” She then lights the products on fire and runs for her life, while some loud music plays in the background. Kenya Moore Flaunts Her New Husband Despite Real Housewives Drama! Grey’s Anatomy Season 14 Episode 16 Recap: Who Will Save April? 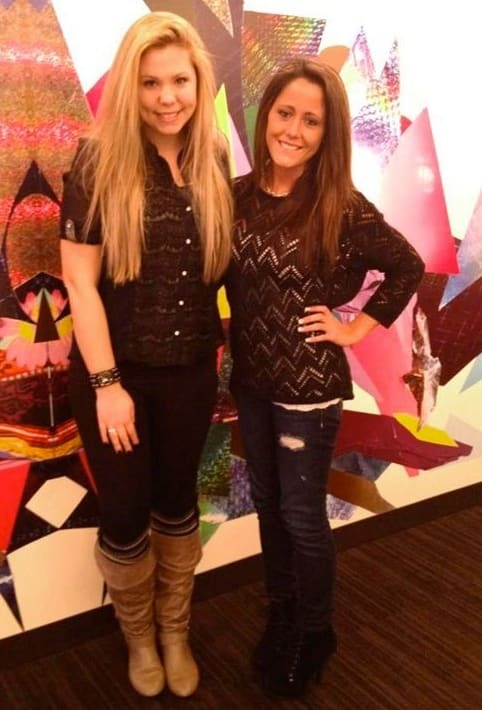 Teen Mom 2 Stars: PISSED About Briana DeJesus Joining Cast!